Yoga is a perfect workout for both mind and body that provides various health benefits. Yoga helps to make your body healthy and strong and gives you a peace of mind. Yoga also increases concentration. Yoga's importance was seen from the ancient times and people are following till now to get peace in mind. Below are the health benefits of yoga where you will know the facts before you did not know. Yoga is a perfect workout that makes your body strong and flexible. You can add yoga to your daily routine so that you can have benefited from it. If you do yoga daily then it stretches the body muscles and makes it stronger. Also, yoga aids boost for the good body posture. And if you are following the bad posture in your daily life then yoga is the solution for improving good posture. Yoga can be beneficial to those who are in the weight loss routine. As we know yoga helps to make muscles stronger, as well as boost your metabolism. If you are doing yoga daily and consuming maximum organic foods then possibly you will lose your weight fast. Yoga is very helpful in lowering the blood sugar. 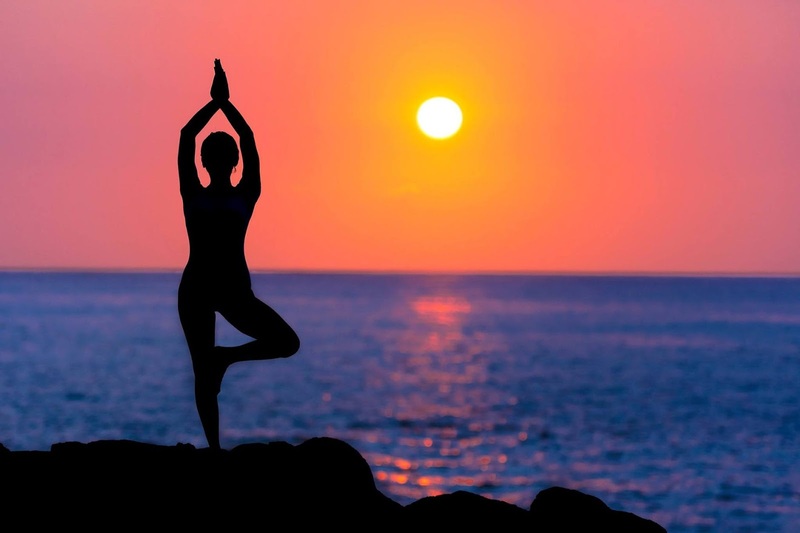 It has been found that yoga has played a significant role in lowering blood sugar level in people who are suffering from diabetes by lowering adrenaline and cortisol levels, improving weight loss and increasing the sensitivity to the outcome of insulin. Therefore yoga aids in lowering blood sugar level and reducing the risk of diabetic problems. Yoga involves the breathing practices called as pranayama, which can be useful for lowering stress, making lung function better and improving relaxation. Many pranayamas accentuate lowering down and deepening the breath, that triggers the parasympathetic system or relaxation response. With the change of breathing pattern, we can crucially influence our body's occurrence of and response to stress. Performing yoga daily lowers the pain which is one of the significant benefits of yoga. Many studies have proved this already whether you are suffering from arthritis, fibromyalgia or migraine headaches, yoga has shown its effects of lowering pain from these conditions. Especially for back pain sufferers yoga can completely depart the pain naturally. Yoga is really beneficial and delivers benefits to cardiovascular by decreasing resting heart rate, enhancing endurance and boosting oxygen uptake while doing exercise. Yoga helps to improve blood circulation. Yoga gives healthier brain, skin, and organs by supplying nutrients and oxygen all over the body. Therefore, yoga improves your blood circulation. If you do yoga regularly then it gives you constant energy. Really most yogis explain that doing yoga in a proper way helps you to feel energized after your finishing yoga session ideally than getting tired.